Director Peter Mackie Burns' drama comes to cinemas in September. 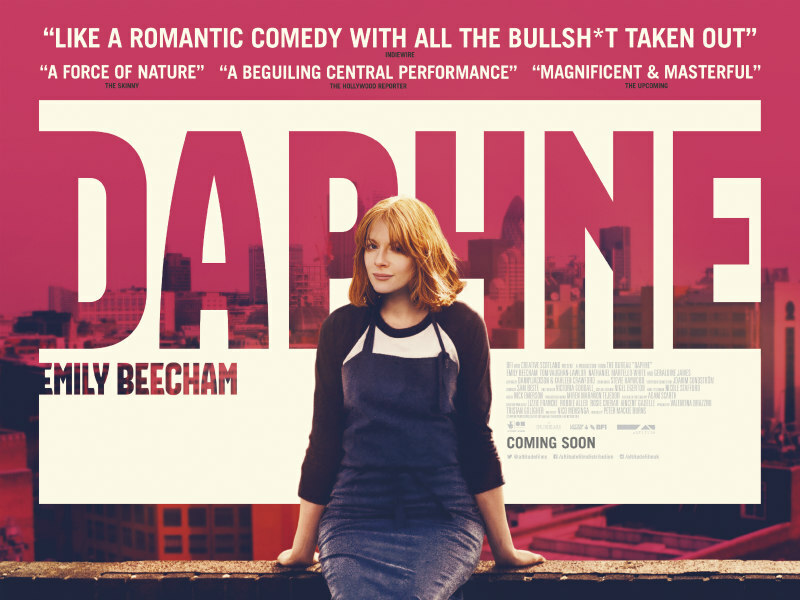 After helming a series of acclaimed shorts, director Peter Mackie Burns' feature debut, Daphne, comes to UK/ROI cinemas September 29th. 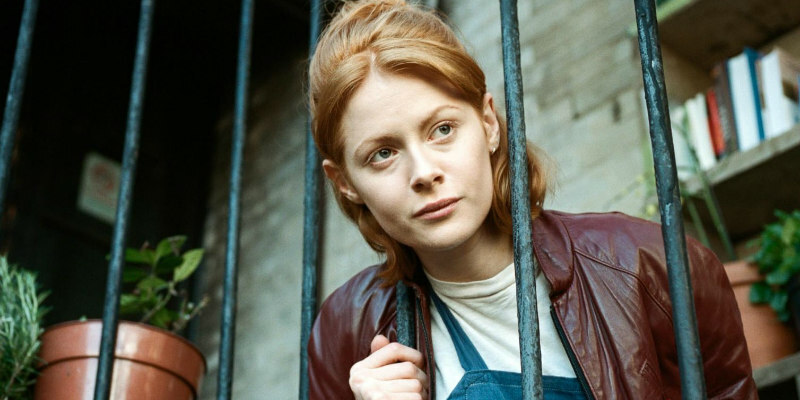 Emily Beecham (Hail, Caesar!) is the eponymous anti-heroine, a London thirty-something who begins to question her lifestyle after being caught up in an incident of violence. Set in modern day London, DAPHNE tells the story of a 31-year-old woman who is witty and charismatic. On some days, she seems to have everything going for her, on others she can be self-destructive and scattered. This vibrant contemporary drama shows Daphne navigating the maize of modern life, caught in the rush of working in a big city and the buzz of a busy social life – she is the life of the party but too busy to question how unhappy she is. When Daphne finds herself embroiled in a violent incident, her fragile grasp on her own behavior loosens. The question is whether the emotional incident will help her find a new footing or allow her to sink altogether.